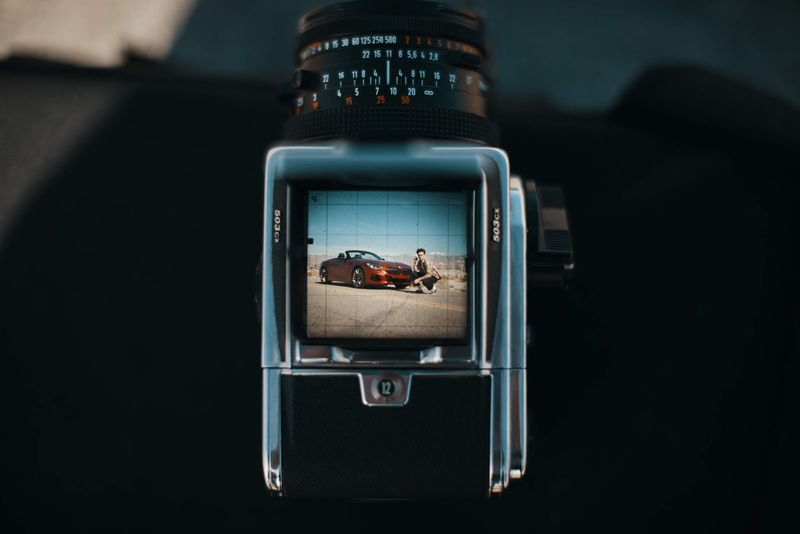 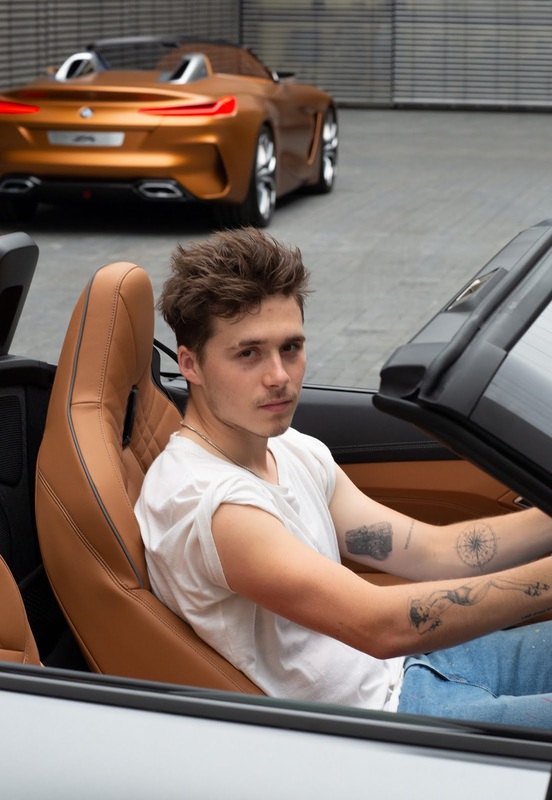 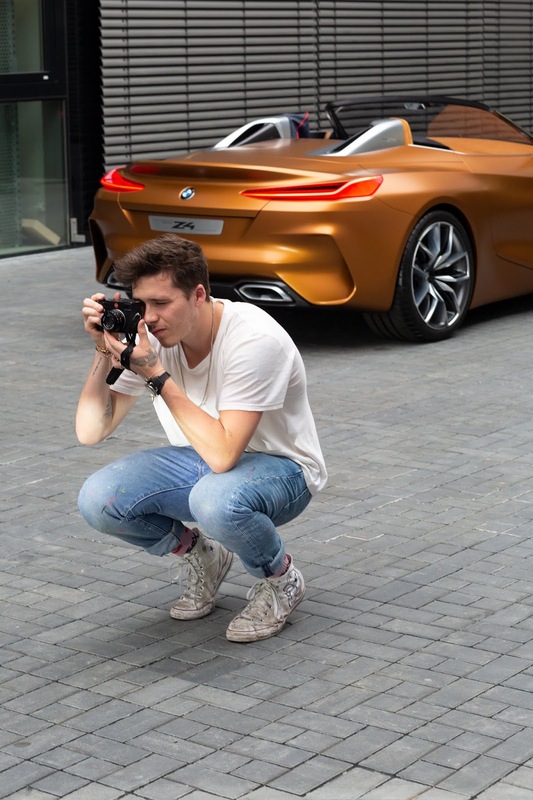 BMW recently brought together the new Z4 and Brooklyn Beckham, a top photographer/model notably the son of retired professional football superstar David Beckham and fashion icon Victoria Beckham. 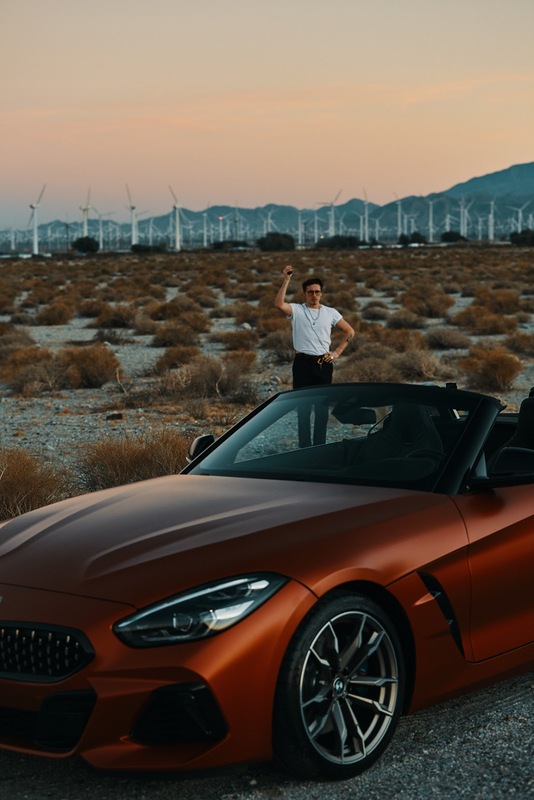 BMW did so in the Coachella Valley near Palm Springs in Southern California, with several quality images to show for it. 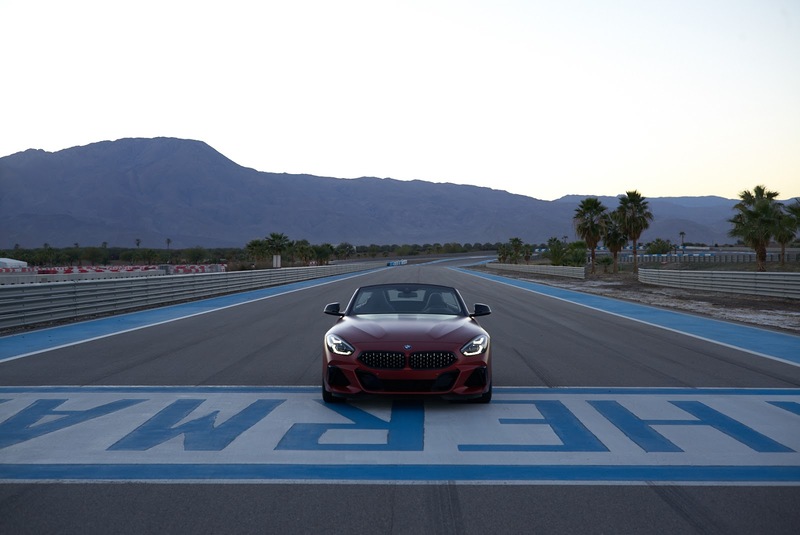 Just recently, BMW also started final tests of the new BMW 1 Series at a testing centre in Miramas, Southern France. 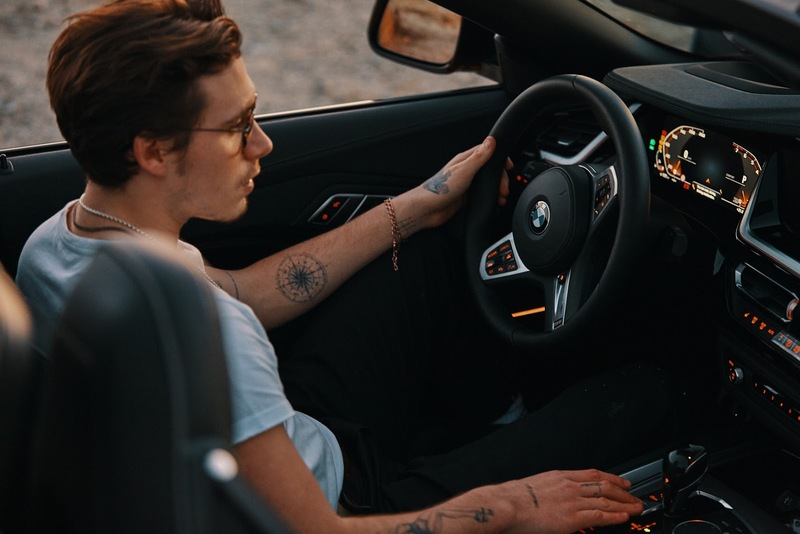 You can also check out the new BMW X3 M.